Welcome to the Madison! 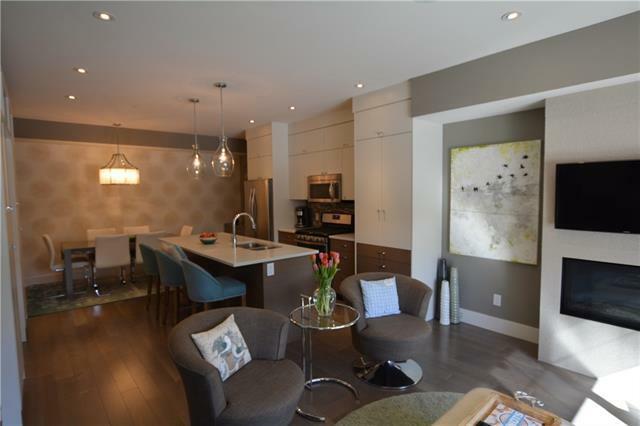 This trendy, newer townhouse (2013 completion) in Parkdale is steps to the bike paths, river, and close to DT. This upgraded home throughout has it all! 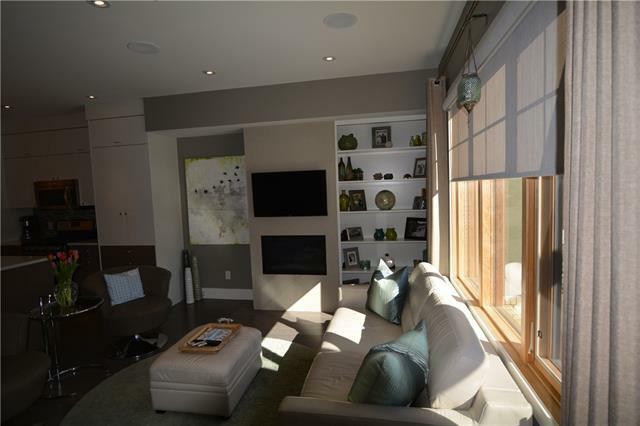 The main level has a cozy living room w/ gas fireplace w/ mounted TV and surround system. The kitchen area has a huge quartz island, SS appliances, & hardwood floors. In addition, a dining room w/ wall paper feature wall, built in buffet station (upgrade), powder room, & wall of cabinets for a pantry (upgrade builder). The 2nd level contains a guest bedroom w/ walk in closet & full 4-piece bathroom. An additional room (no window) could be a 2nd bedroom or den. The mechanical room & laundry is on this level. The 3rd level has a master bedroom. Large in size (king bed), big walk-in closet (8ft x 6ft), & spa like ensuite. Dual sinks, quartz countertops, walk in shower & soaker tub. A gas fireplace w/ tiled wall (upgrade) & entrance to a patio w/ DT views. 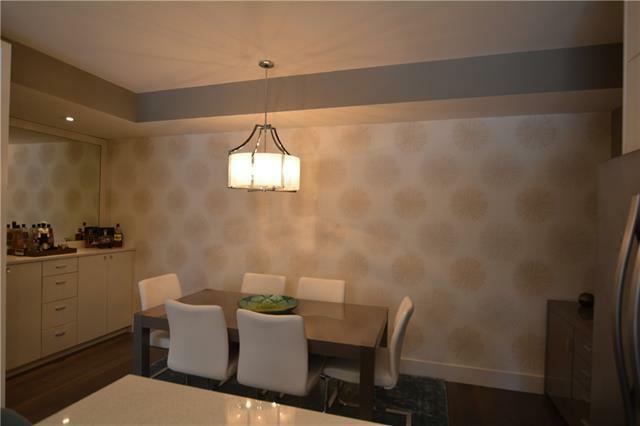 Large street level patio thats gated & underground parkade. SUPERB OPPORTUNITY!